Bosley the Maltese is a fun loving dog who enjoys belly scratchings and people. This is the home of Bosley the Maltese. 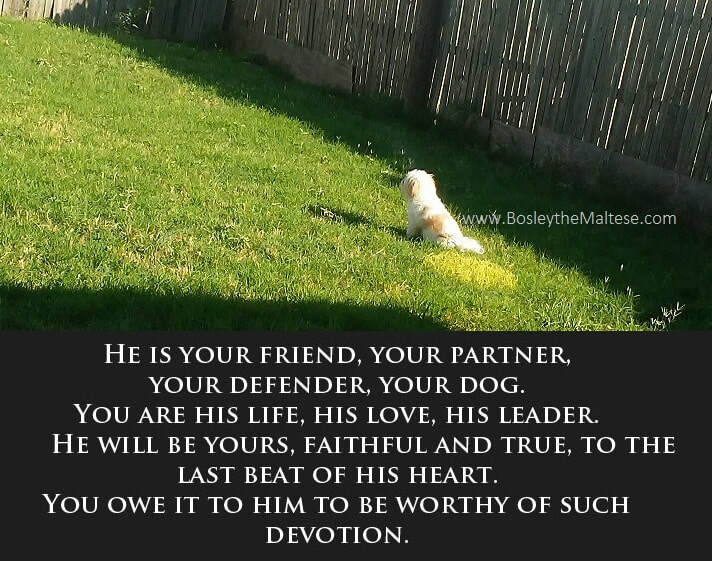 Here you will find Bosley's Blog and his online store where you can purchase Bosley the Maltese merchandise for YOUR dog.